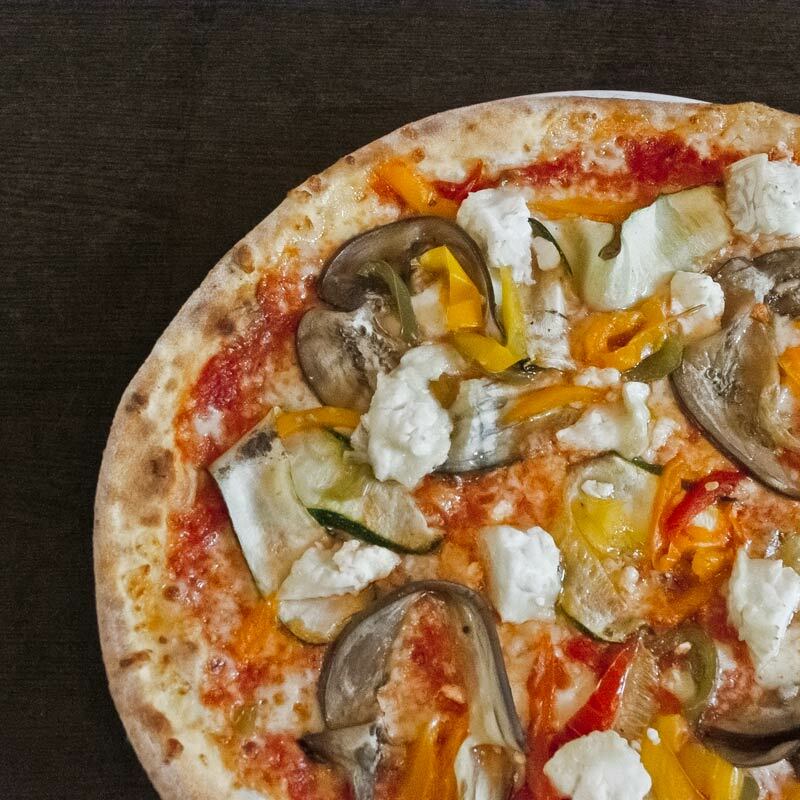 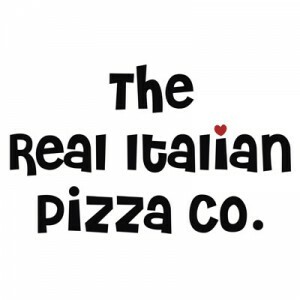 Real Italian pizza as it should be! 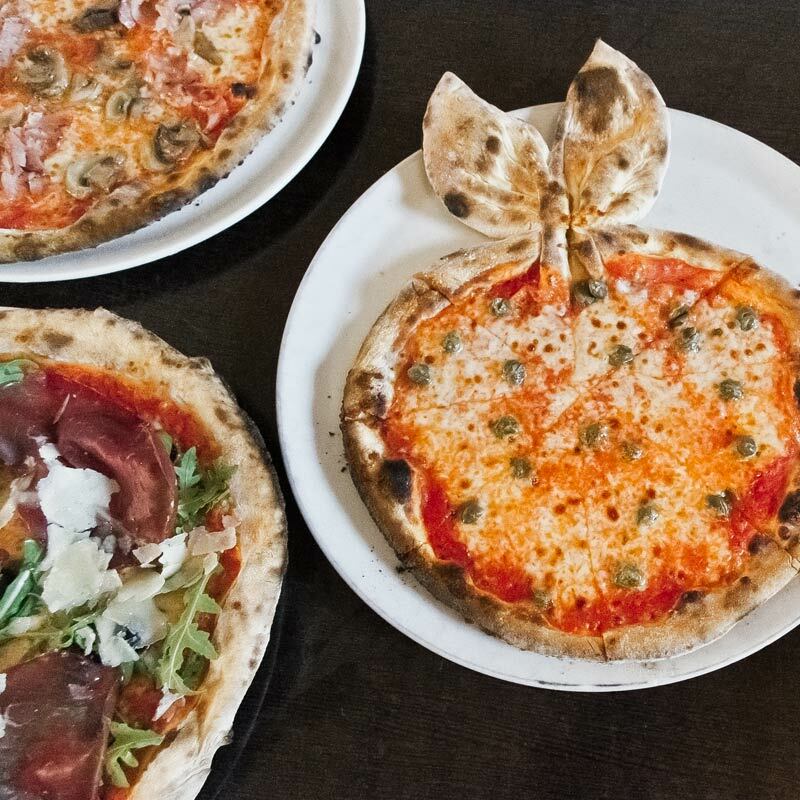 Watch as your pizza is pulled from the flames of Bath’s only wood-fired pizza oven. Rear Courtyard facing Bath Abbey.